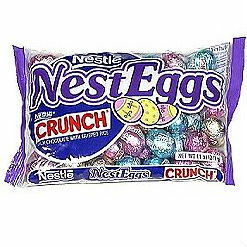 Home > Printable Coupons > Easter Candy Coupons: Godiva, Nestle & More! Easter Candy Coupons: Godiva, Nestle & More! Target just released several fun new Easter candy printable coupons from Nestle, Starburst, Godiva & more! These are all store coupons, and all exp 4/09. Enjoy satisfying that sweet tooth!